First lets start with the most important part. Hair care. When traveling, you need to pack smart and still have everything you need. Of course you will need a good shampoo, conditioner, and a brush. We also like to bring a small bottle of heat protectant, dry shampoo for those days you are being rushed, and a compact mirror/brush combo to take with you on the go. 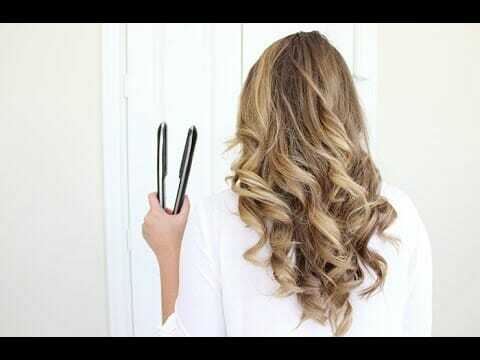 Don’t forget to pack your straightener so you can curl and straighten your hair if needed! Curling or straightening your hair is an easy hairstyle that works with any outfit or occasion if you’re going to be going multiple places in one day! 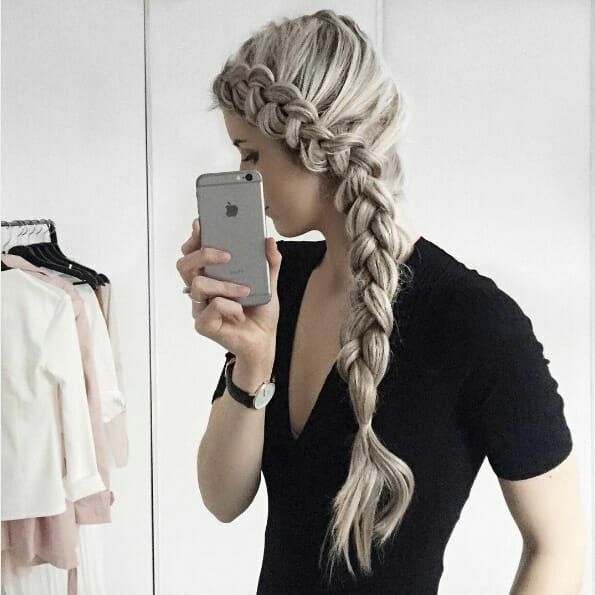 If you know you’re going to want to have your hair out of your face for a day of exploring the new area, you might want to try putting your hair up in a top knot or tie it to the side in a dutch braid! Either hairstyle works perfectly for a day of hiking or a day just walking around the town. When traveling you want to make sure you have a few hairstyles and products with you to make your bag lighter and your time getting ready shorter! The power of packing and planning smart will allow more time for the sightseeing and exploring you went there for. We wish you all safe and smart travels ladies! 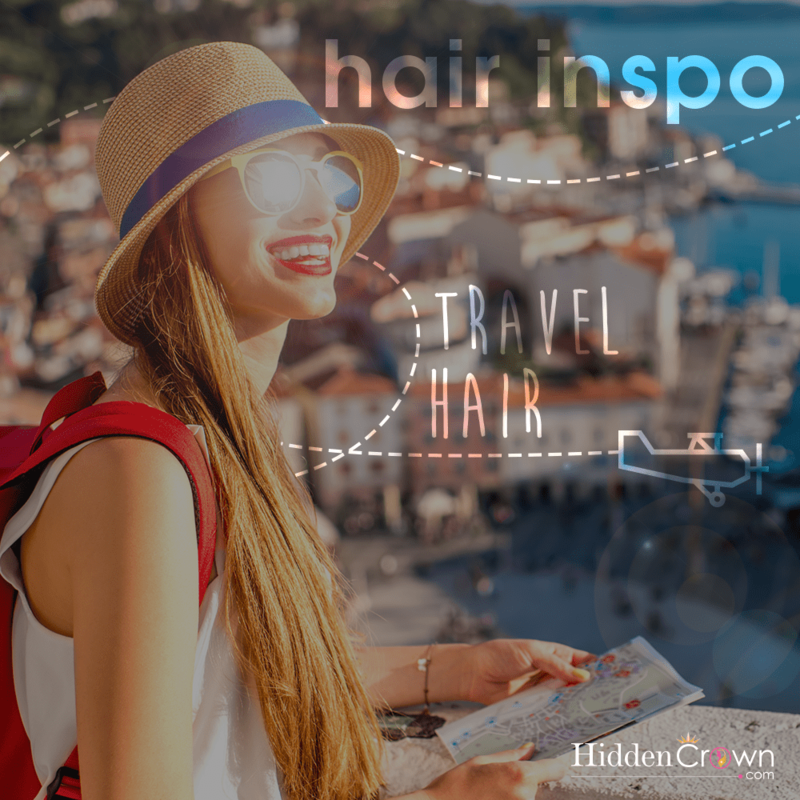 Don’t forget to share what you like to pack when traveling and your go to hairstyles!